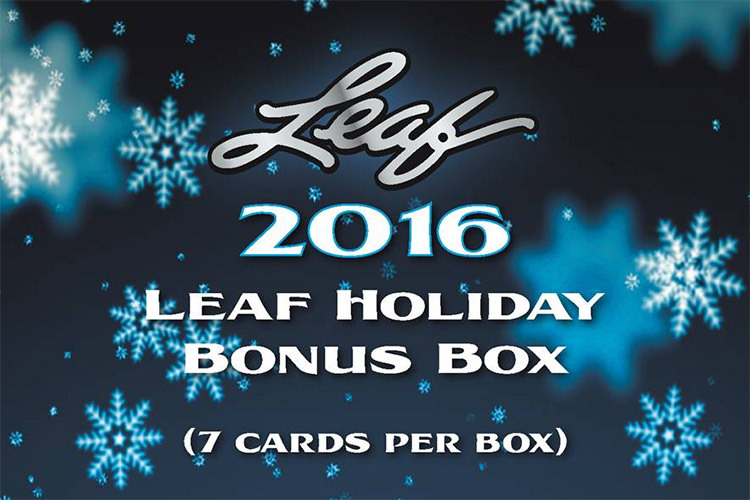 Configuration: 8 packs per box. 4 cards per pack. - Trilogy Delivers Rookie Cards In A Totally Unique Fashion. 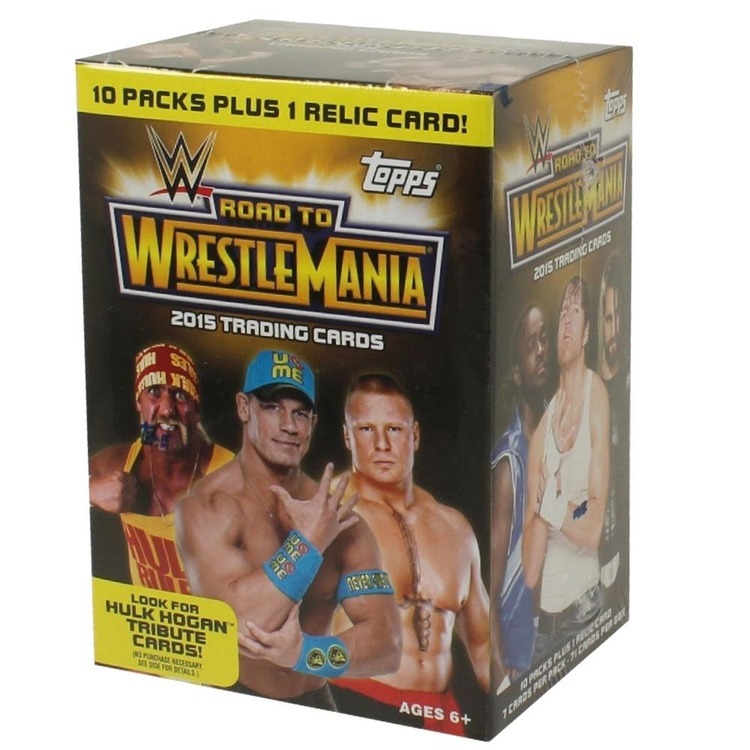 - Limited to a Mere 33 Top Prospects Each With 3 Different Base Set Rc's. - Including: Common Rookies #'D To 999, Uncommon Autograph Rookies #'D To 349 or Less, Rare Inscribed Autograph Rookies #'D To 49 & Rare Rookies #'D To 25. - Look For Stunning Green Rainbow Foil Relic Variations Of The 33-Card Rookie Subsets. - Common Rookies Jersey #'D To 399, Uncommon Rookies Patch #'D To 35 & Rare Rookies Tag #'D To 5. - Find Three Unique Plexi-Glass Autograph Inserts. - Ice Scripts Featuring A Hard-Signed Autograph From Young, Veteran And Retired NHL Stars Directly On Stunning Plexiglass Substrate. 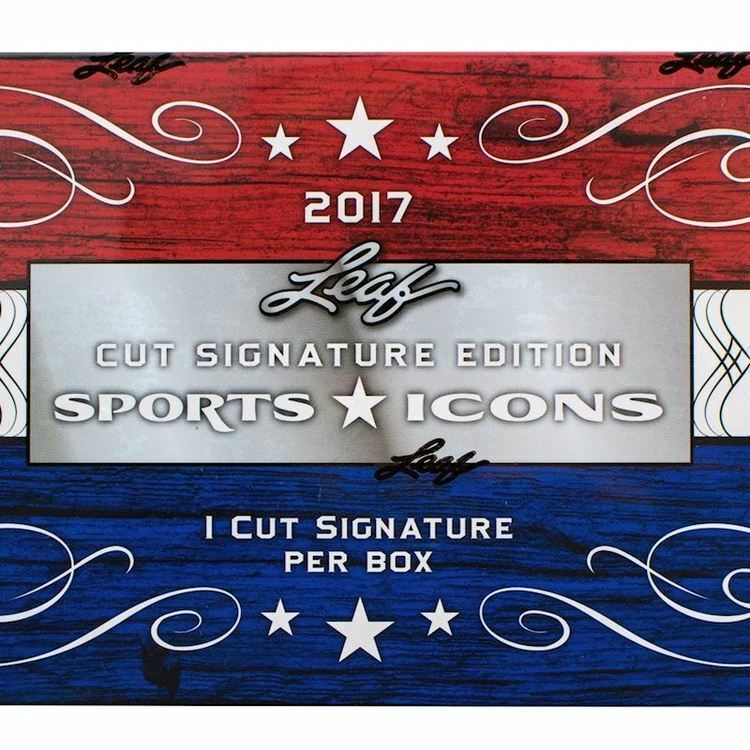 - New Scripted Hall Of Fame Plaques Featuring Hard Signed Hall Of Fame Autographs Inspired by The Players Plaque Hanging In The Hall Of Fame. - Personal Scripts Are Back With An Update Design On Plexi-Glass. - Signature Pucks Are Back And Ready To Score Some Big Hits For Collectors. - Showcasing Nhl Superstars And Rookies Alike, Score Some Of The Biggest Names In The Game Today. - We Have More! Find Some Of The Greatest To Ever Play The Game In The Hall Of Fame Signature Puck Subset. - New Stanley Cup Champions And Trophy Winner Signature Pucks Featuring Signatures Of Past Champions And League Award Winners. - The Popular Tryptich Inserts Return With A Whole New Array Of Themed Memorabilia And Autograph Cards. 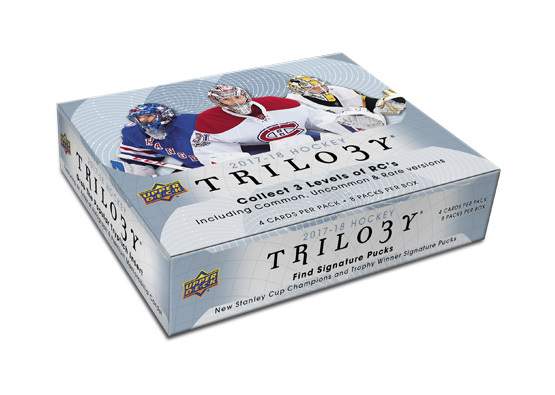 - Featuring A Wide Array Of Memorabilia Including Jersey, Patch, Strap, Tag, Glove, Blocker, Leg Pad, Skates And Sticks.